Here Are ‘Most’ And ‘Least’ Radiation Emitting Smartphones In 2019 Fossbytes, February 8, 2019 Smartphone addiction is real and is slowly turning into an unhealthy obsession that is messing the minds of people. While we consider lengthy exposure to screens as a major issue, we often fail to neglect other harmful effects that smartphones can have on our health. 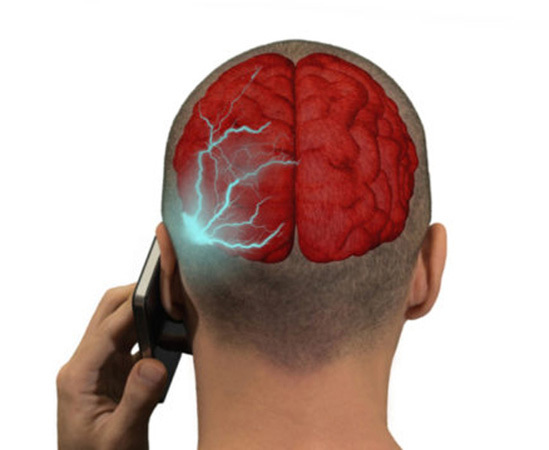 The radiofrequency waves emitted by phones can even cause cancerous tumors, according to cancer.org. Every smartphone comes with a Specific Absorption Rate (SAR) value that quantifies the amount of radiofrequency waves emitted from a smartphone. Higher the SAR value, more are the chances of users getting exposed to the harmful radiation. You can usually find SAR value of your device at its official website or in the user manual. But if you are looking forward to purchasing a smartphone in 2019 that emits the least amount of radiation, here is a list you can refer to. The list has been compiled by German Federal Office for Radiation Protection (Bundesamt fur Strahlenschutz) and published by Statista.com. ………..
Samsung Note 8 owners are least prone to radiations and out of the 16 enlisted smartphones, eight are from Samsung.